The Kwara State Government says it has released the sum of N125million as June 2018 subvention to all the state-owned tertiary institutions. 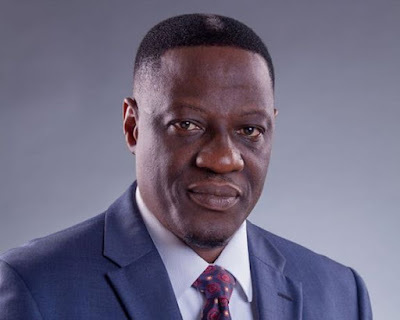 The State Commissioner for Tertiary Education, Mr Abdullahi Alkinla who disclosed this to newsmen in Ilorin on Monday, said that the State Governor, Alhaji Abdulfatah Ahmed had approved the release of the funds since last week Wednesday. According to him, immediately the approval was given, the State Ministry of Finance swung into action to ensure that the institutions get the money before Friday last week. He, however, explained that the banks could not process the payment of the money until Monday morning, adding that the funds had dropped into the accounts of the institutions. Alkinla further said that the Provost of the College of Education, Ilorin, Dr. Yusuf Abdulraheem had early this morning confirmed to him the receipt of the institution’s share of the money. The Commissioner said that the State government used to disburse subvention to the institutions on a quarterly basis but had to change it to monthly in order to assist them meet their monthly salary obligation. He explained that with the release of subvention for the payment of June salary, the institutions now have only one month outstanding salary to clear, which is for July.